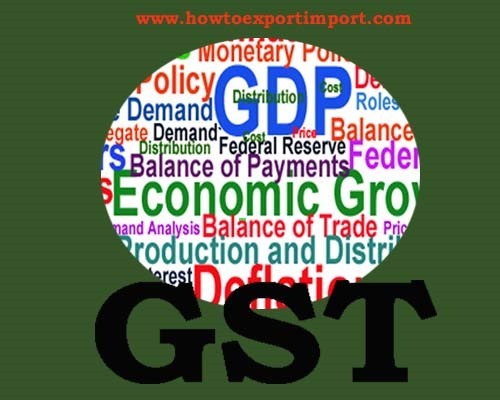 What is GSTR 10 and GSTR 3 ? How does GSTR 3 differ from GSTR 10? GSTR 3 is monthly Statement of Inward supplies of Goods or Services under GST. But GSTR 10 is a Final Return. GSTR 3 has to be filed on 20th of the next month for previous period. But GSTR 10 has to be filed on within three months of the date of cancellation or date of order of Cancellation, whichever is later. GSTR 3 has to be filed GST registered person. But taxable Person whose registration has been surrendered or cancelled has to file GSTR 10. 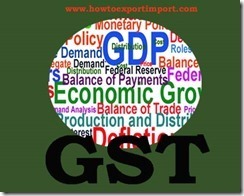 This post explains in brief about difference between GSTR 3 and GSTR 10. Would you like to comment about this short information on difference between GSTR 10 and GSTR 3 ? Share below your comments? Should I need to pay GST on plantains? Is GST attracts on plums and sloes? Any GST exemption on Printed books? No need to pay GST on Puffed rice? Should I need to pay GST on radishes? No need paying GST on Raw silk? Any GST attracts on scythes? Should I need to pay GST on sendha namak, rock salt? Any GST attracts on Slate pencils? Is GST attracts on vegetables in powder? Any GST exemption on Cooked Aquatic invertebrates? Should I need to pay GST on Soya beans? Is GST attracts on Fish fillets and other fish meat?